In Thailand culture, there are basically two ways on how marriage is done, either through a Buddhist traditional wedding or by legal marriage registration. A traditional Buddhist marriage comes with several rituals to that needs to be done. A legal marriage registration on the other hand, can be accomplished through the legal court alone. 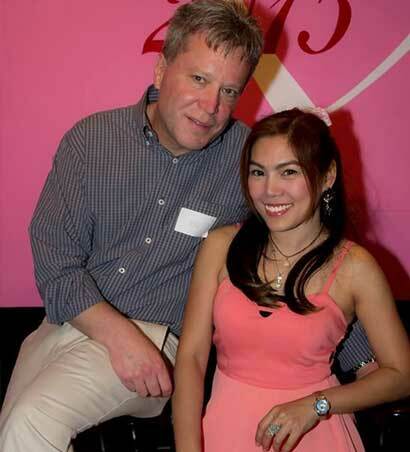 Meet your lovely Thai bride through one of our romance tours! Nonetheless, Thailand women are encouraged to get married in a traditional manner, in order to comply with their Buddhist beliefs. In addition to that, the wedding date must be set by a fortune teller or astrologer only. As such, planning a traditional Thai wedding is seen as more demanding and complicated, especially for Westerners. Prior to the wedding however, it is expected for the couple to date each other for a few years first, before they can eventually marry. Thai parents persuade their children to start with a courting phase that must last for several years before considering the idea of wedlock. This is one of the parents’ way of getting to know their children’s partner first, and making sure that he or she is worthy of their trust and acceptance into the family. Before you can eventually marry a Thai woman, you must first accomplish a two-year bride service, wherein you will attend a local monastery. During your stay, you will serve as a monk for a few months. Once you surpass this stage, you’ll begin building a house for yourself and for your future bride, which will be furnished by the bride’s father. This is how a traditional marriage in Thailand goes. When the parents of each party has come to agreement on the marriage, you must prepare two kinds of gifts for the bride and her family. This is referred to as Sin Sot and comprises of two steps. First, you must give your future bride a piece of jewelry before the wedding takes place. The Sin Sot will be displayed at the wedding ceremony to show that the man is financially capable of providing for his Thai wife and their future family together. After which, you must prepare a certain amount of money for the dowry. The dowry will be given to the bride’s parents during the wedding day. In Thailand’s marriage culture, the more dowry the groom gives, the better chance he has when asking for the woman’s hand in marriage. For every foreign man who wishes to tie the knot with a Thai bride, the aforementioned wedding practices are to be followed in order for the bride's parents to accept and their union. After all, genuine affection is all that matters in every companionship. In addition, one of the things that you really need to know is that people in Thailand marry for love. Fixed marriages have no room in the country and so is polygamy. While polygamy was practiced legally in Thailand years ago, this is no longer the case today. What Thailand people are practicing now is monogamy, wherein you can only marry a single person at a time. Thus, if you are planning to meet Thailand women for marriage, you must keep these in mind. Doing so ensures that everything will go by smoothly. From a very young age, women in Thailand have been taught on how important marriage and family ties are. As a result, these women grow up to be family-oriented individuals. They always bear in mind that family members are the most genuine people they will ever know and thus, they must be treasured. 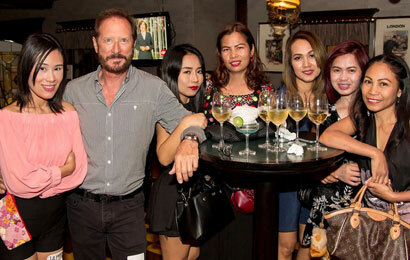 Experience true love that only a Thai woman can give! You have to MEET her to MARRY her! Apart from that, these women are marriage-minded as well. Since they were young, they have understood what true love is, by just observing their parents. By doing so, they have also come to realize that marriage is important and must remain sacred. 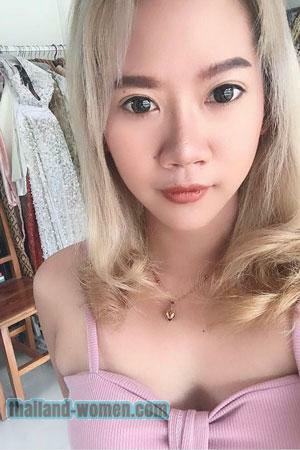 These are one of the main reasons why single Thailand ladies prefer to have a serious, genuine relationship, rather than just dating casually. These women remain faithful to their husbands. When the marriage gets tough due to financial problems or light arguments, Thailand women do not throw in the towel. Instead, they work things out with their husband. 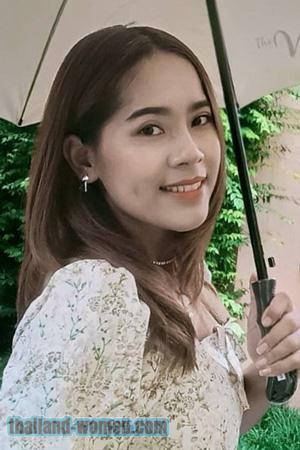 In terms of money, you won’t have to worry about budgeting or overspending, since Thai women are wise spenders and are not materialistic as well. 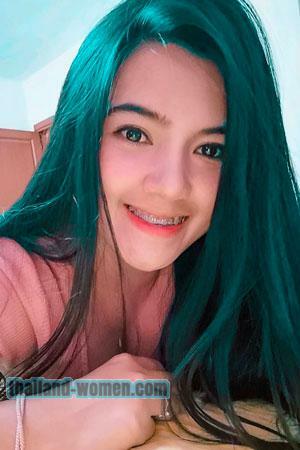 If are looking for women who can be the ideal wife, register here for free and meet beautiful Thailand girls who are sincerely looking for their other half. Women from this site are looking forward to date and marry foreign men who are also seeking marriage. Join our singles' tour to begin your journey towards blissful married life with your very own Thai bride!